Who is ready for Super Bowl? I am a Bills fan so I never watch my team in the Super Bowl! My partners team however has made it to the Super Bowl many times so parties are a must. Sadly they lost last night so they won’t be headed to the Super Bowl but none the less the boys still party! Food is a must at any football gathering we have and I like to change it up each time we host. There are so many amazing finger foods that take little effort but pack a big flavourful punch! It was extremely hard choosing just 30, originally I was going to only do 25 but that was even harder. Some of these recipes I have served our guests, a few I plan to make, and I also included my wing sauce recipe for anyone wanting an amazing wing sauce! Whether you are hosting a big gathering or just going to watch with your family you will definitely want to serve a few of these to the cheering crowd. 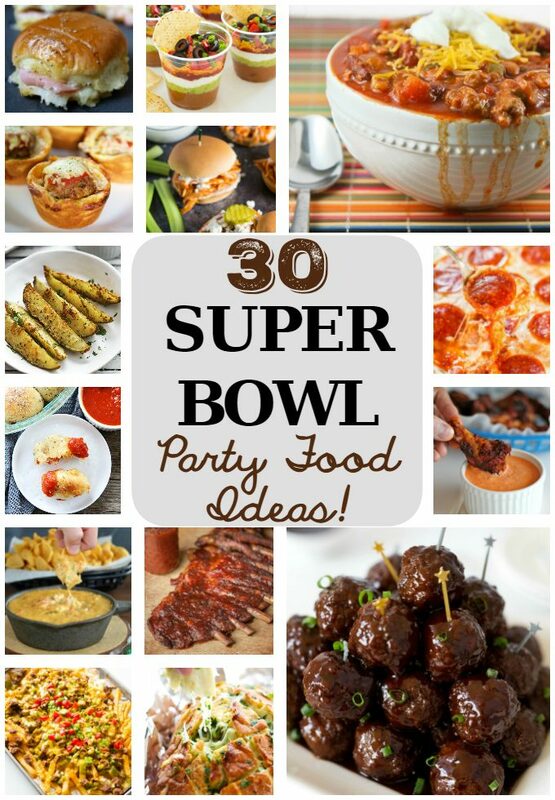 You are bound to please your Super Bowl party crowd with any of these 30 recipes. 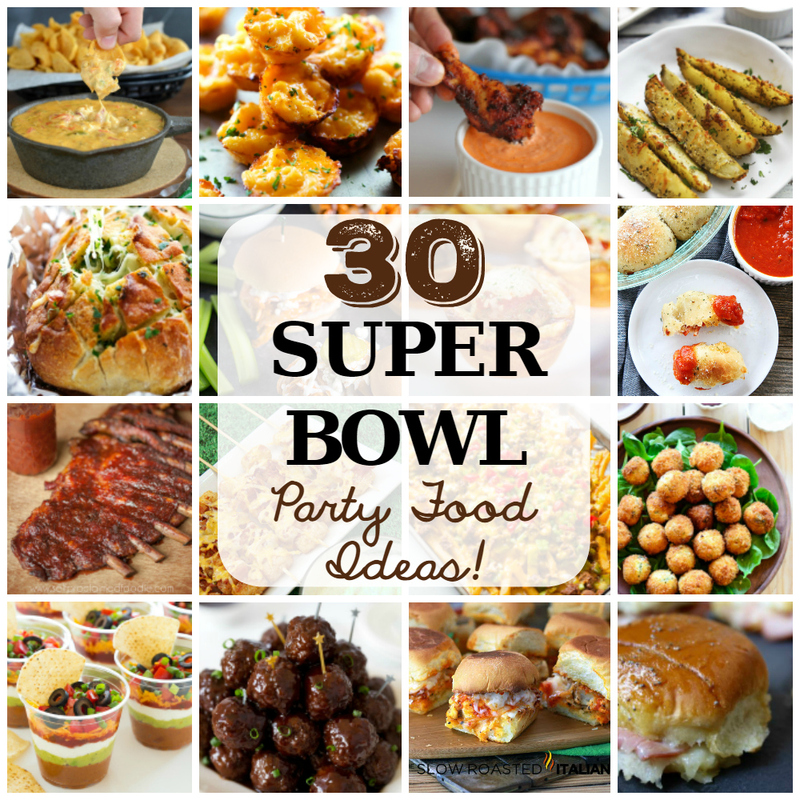 Which recipes will you make to serve your Super Bowl crowd? Let me know in the comment section below! Thanks for including my Football Pretzel Rods! Oh MAN these pictures make me hungry! haha They all look so good! I want to reach through my screen. Nom nom nom! Nachos and potato skins are a must for superbowl time! Oh my goodness! There is a load of YUM in this list. Appetizers are my FAVE so I can’t wait to try them all. These are so great! I would like to try many of them. I especially like the 7 layer dip. Thank you for all the recipes. 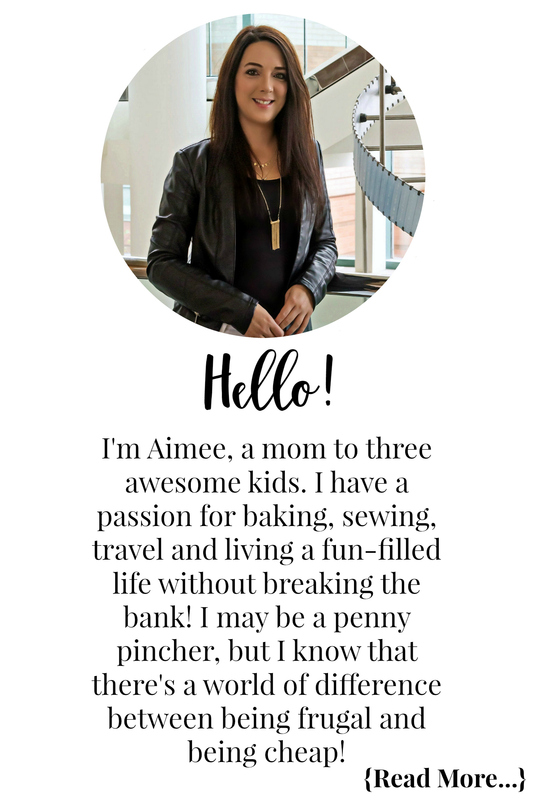 Thanks fr the recipes i’m looking forward to trying Layer Dip – Cooking Classy! These recipes look and sound absolutely absolutely mouth wateringly delicious and I’m definitely going to try some. I have to say the Brown Sugar Chicken Wings are sinfully delicious ! great links im planning a girls afternoon movies and apps.